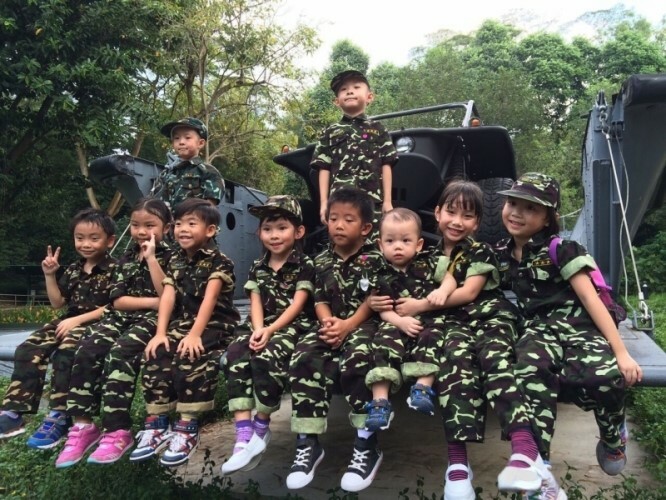 NurtureStars Pre-school is a joint-collaboration between Kinderland Educare Services Pte Ltd and SAFRA, an organization formed since 1972 to offer social, sports, recreational and educational facilities for ex-NSmen and current NSmen and their families. The unique partnership leverages on SAFRA’s one-stop clubhouse facilities and Kinderland’s expertise in the Early Childhood Education to provide high quality pre-school education in a holistic learning environment to the families of more than 330,000 SAFRA members as well as to the community. Through its partnership with JACPA, one of Japan’s largest sports academies established since 1972, NurtureStars is the first and only pre-school in Singapore to integrate Physical Education programme into its core curriculum. With the privilege to freely access SAFRA’s comprehensive club facilities and amenities, NurtureStars is able to provide a suite of developmental programmes especially in Sports such as soccer, gymnastics, rhythmic gymnastics and swimming to complement the classroom learning experiences. Besides promoting mental and physical well-being, these physical activities also cultivate concentration, discipline, resilience and teamwork in our children. To be a recognised leader in providing quality childcare education. To nurture the “stars” of tomorrow by providing superior learning experiences through quality pre-school and childcare curriculum backed by the best infrastructural support.